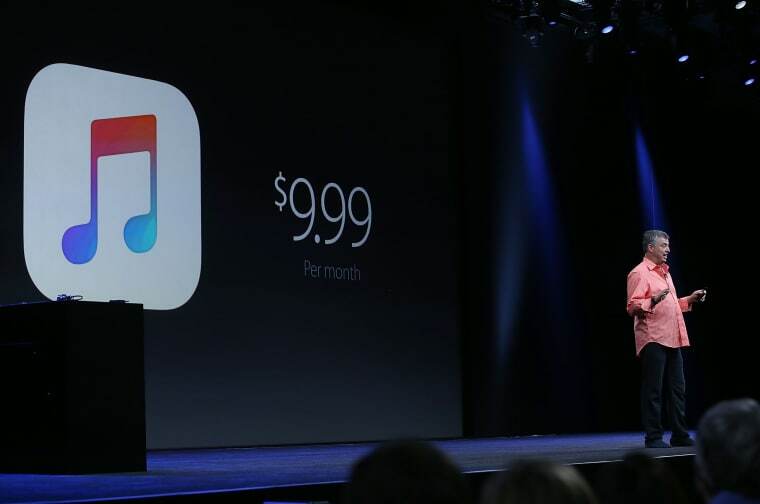 Unless you're hiding in a cave somewhere, you probably know that Apple Music launched today. The debut of the highly-anticipated streaming service immediately spurring a massive number of Tweets. These ranged widely, from artists' announcements about new music to sharp observations about the music business. At least one person already invented a Beats 1 Radio-themed drinking game. Check out a roundup of the best Tweets below. Pharrell announced that his new single, "Freedom," has finally arrived after several teasers. Ebro, one of the three marquee DJs for Beats 1 Radio, announced his intention to "bring the world together through music and fun." Though it seems like this is the end of a long rollout, it’s important to remember that this is actually the beginning of the next phase of streaming service battles. 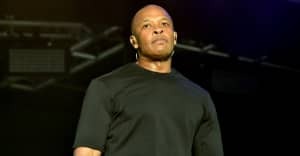 The launch of Beats 1 Radio prompted speculation about the possible boosts artists might receive from being played by Zane Lowe. Will this become an important new channel for breaking up-and-coming acts? songs on @Beats1 are linked straight to iTunes. will be interesting to see what kind of lift artists get. The New York Times' Ben Sisario proposed that the Beats 1 debut of Pharrell's new song, "Freedom," may offer an early test of the station's power. Most tangible test of Apple Music & Beats 1 may be success of Pharrell's "Freedom." If they're "new" radio, it should chart. Sisario also invented a drinking game, which may be more valuable at the moment for users in England. Every time @zanelowe says "100 countries, worldwide" you have to do a shot. If he calls out your city/country, SHOT. And if he does it during a song produced by Rick Rubin, DOUBLE SHOT. Some people are still unable to get Apple Music on their desktop, so they can't play the drinking game even if they want to. Lifehacker helpfully Tweeted a link for users who don't want their Apple payments to renew automatically. This man is attempting to recruit a new family using his Apple music subscription. St. Vincent's mixtape show on Apple Music is going to be the greatest cultural event of 2015. As has been widely noted, Dr. Dre’s The Chronic is now available digitally for the first time through Apple Music. But one user is holding out for Dre’s mythical third album, Detox. I will try Apple Music when they got Detox. A Grime appreciator noticed that Apple needs to fix their description of the genre.